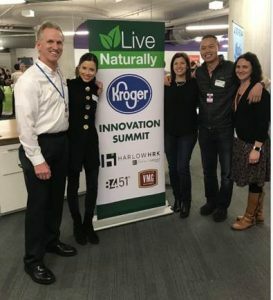 HarlowHRK an Impact Group Company along with VMG Partners and 84.51 organized and sponsored Kroger’s Second Annual Natural Foods Innovation Summit. More than 50 new and innovative brands were in attendance to showcase their products and educate Kroger category managers about their brands. 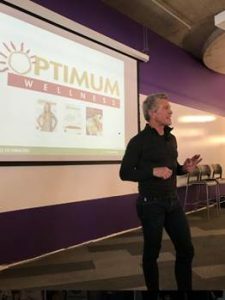 Additionally, Dr. James Rouse, motivational speaker, award winning author, entrepreneur and editor of Kroger’s Live Naturally Magazine captivated the audience with insight and education on the importance of probiotics for the mind, body and spirit. To read more about the event, click the link!